Are you about to reach a major milestone in your marriage and looking for a unique way to celebrate it? Think about customizing your diamond engagement ring to reset how it looks! There are many reasons why people upgrade their engagement rings, including having more financial success compared to when you got engaged, and there are many ways you can revamp the look of your ring. 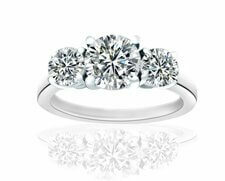 There are endless possibilities when it comes to resetting your old diamond ring! Since we can’t fit every single way into this blog, here are the seven most popular ways to upgrade the look of your diamond engagement ring. 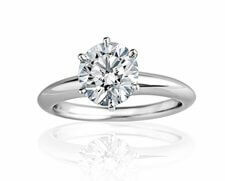 One of the easiest ways to change your engagement ring is to get a larger centre stone. Many couples when celebrating an anniversary or a significant milestone choose to upgrade their diamond to a larger size or better quality. You can always trade in your existing diamond or set it in a new piece of jewellery, like a pendant or earrings. 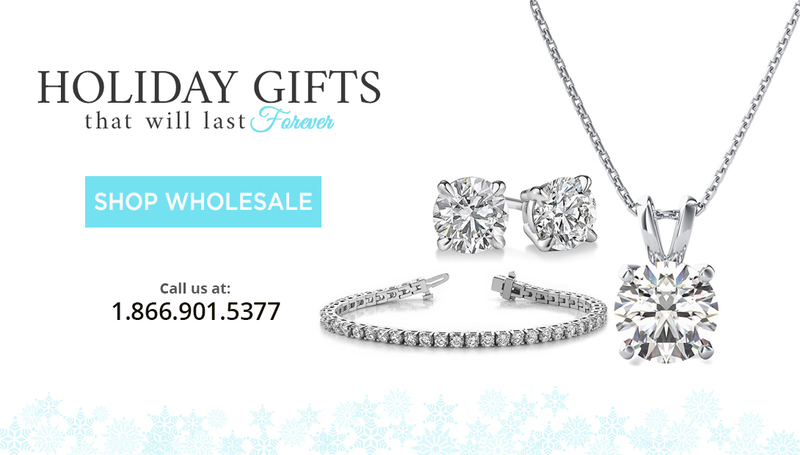 Helping you make the right decision is our expertise here at Diamonds For Less. Adding colourful gemstones to your diamond engagement ring is a great way to reset its overall look. Rubies, emeralds, and sapphires are the best gemstones to use as they provide a great accent and a different look for your ring. Adding two extra small or medium-sized diamonds to your existing ring will turn it into a three-stone diamond ring which is very popular today! 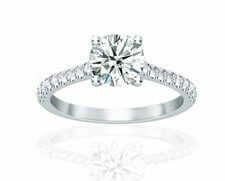 Not only does it upgrade the overall appeal to your ring, it will also make it look bigger. If you want to give your ring an extra shine, consider adding diamond accents on the side of your ring. This is one of the easiest ways to upgrade your ring without changing the original centre diamond or adding anything too extravagant. If your engagement ring has a pointed setting (like a cathedral setting), you can upgrade it to a bezel setting which will better protect it from getting damaged. This type of setting is also great to upgrade your engagement ring if your ring is already damaged. 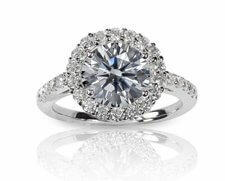 Give your engagement ring a fresh new look by adding a halo of diamonds around your centre stone. This will also make your centre diamond pop and make it appear bigger! If you want to customize your engagement ring with one or more of these options, or any other upgrades you can think of, bring it to the ring experts at Diamonds for Less! With over 100 years of combined experience and the use of the latest digital CAD technologies, Diamonds for Less can make your dream engagement ring into a reality! 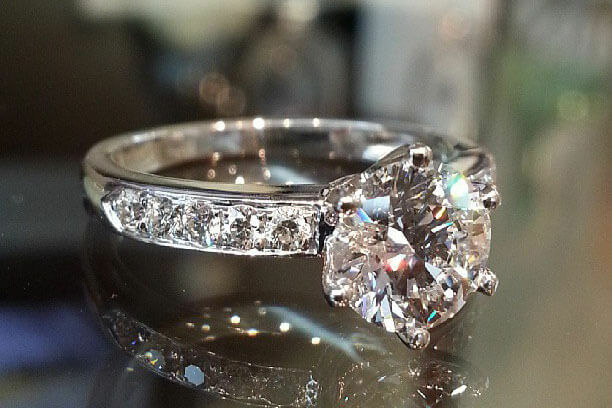 Visit us on 5 Shuter St in Downtown Toronto to reset the look of your diamond ring today!